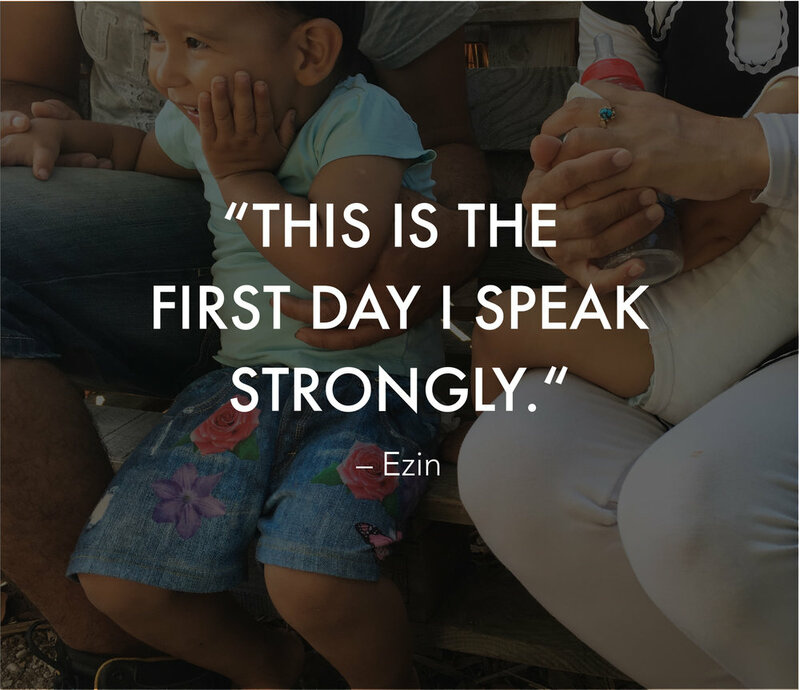 In July, we traveled to Lesvos, Greece to experience firsthand the "mental health crisis" that thousands of refugees face every day when they arrive to the island. 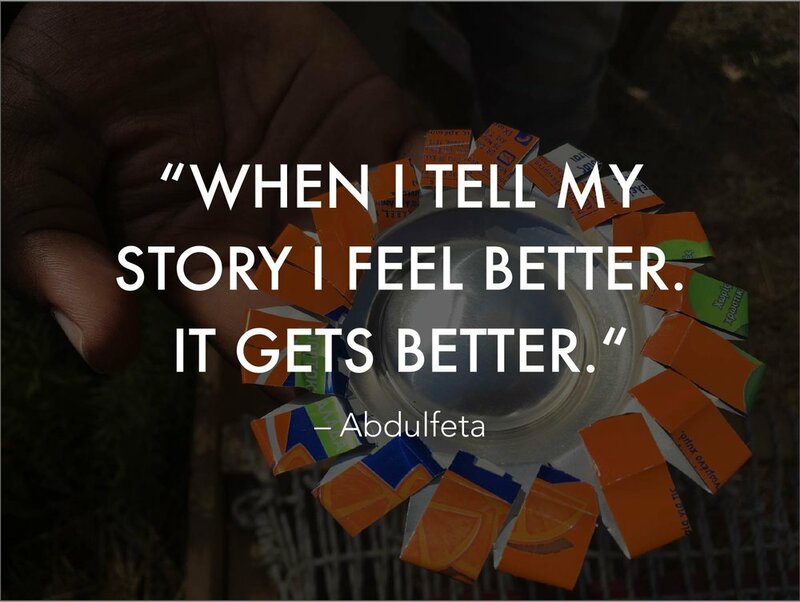 We expected to bring home stories that illuminated the unbelievable trauma, expression, endurance, and hope faced by the thousands of people living inside of Moria, the refugee detention center on the island. We did not, however, expect to leave behind a brother, a sister, a friend. These are the stories of those individuals. HANNAH PRUZINSKY lives in Brooklyn, New York and currently works as a Physician Assistant in Emergency Medicine. She is passionate about mental health awareness and curates the podcast Atypical Presentation, intertwining worlds of medicine and the human psyche. CECI STURMAN studied refugee relations in university and has since covered the Burundian Refugee Crisis for World Vision Tanzania and worked in the Crisis Campaigns department at Amnesty International USA. She lives in Brooklyn and is always writing, whether it be human rights journalism pieces, songs, or her memoir with her little sister. Thank you to Sayed Ahmadzia Ebrahimi for lending his photos of Moria camp to this series. Ebrahimi is a photographer and filmmaker from Afghanistan, currently living in Moria refugee camp. He offered workshops in Afghanistan and Tajikistan. 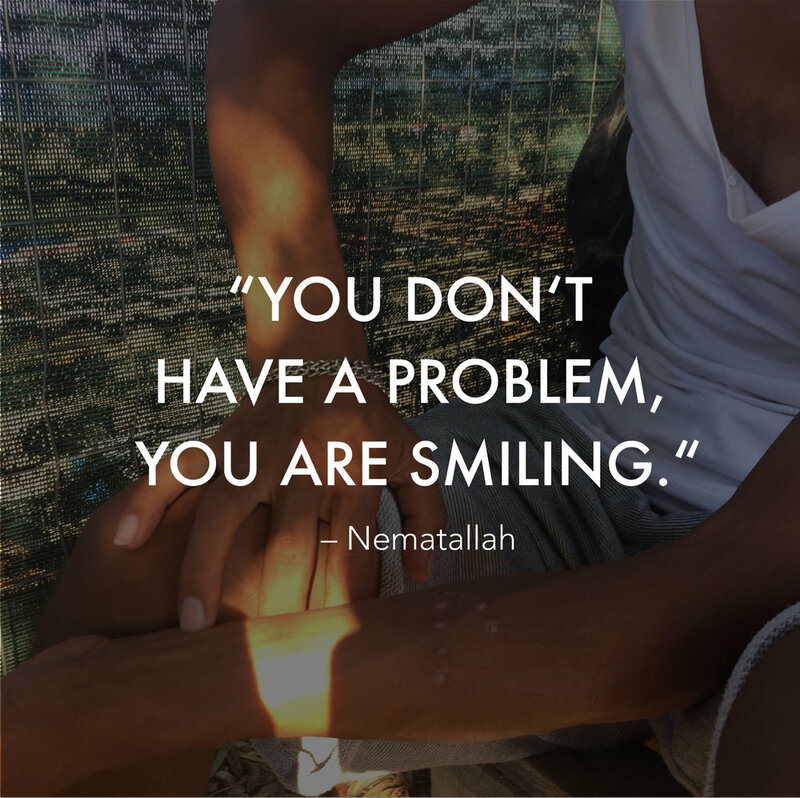 Now he lends his talent to help train refugees in media to prepare them for their future, at ReFOCUS Media Labs in Lesvos.